Your discount for ‘Exploring the Sacred in Vietnam: 2007’ *, http://amzn.com/dp/B00AY7UG7G. 2nd volume of the Diaries trilogy is valid 3/02 -3/09. –Follow Mann as she is led on hazardous treks to mountain sanctums, sacred caves and wild motorcycle rides to remote shrines and back-street temples. –Unravel mysteries associated with ancient rituals, sacred sites and spirit stones of the Vietnamese people. –Understand myths and spiritual traditions foreign to our own are offered as conscious-expanding bridges between the material and spirit worlds. –Study engrossing diary excerpts and maps hand-drawn nearly a century ago by a French priest-ethnographer. –Enjoy a virtual adventure of your own in Vietnam, connecting with ancient ways of living that have a timely and practical meaning in our ever-busy society. *Excerpted from the paperback ‘Spirit Realms of Vietnam: The Diaries’. A 50% off coupon for the Smashwords ebook version of ‘Spirit Realms of Vietnam: The Context Volume I’ is yours from July 7-31 at http://www.smashwords.com/books/view/211361. The code is: YK47A. a ‘stand-alone’ guide for investigating the layered spiritual aspects of Vietnamese culture and an in-depth resource companion to ‘Spirit Realms of Vietnam: The Diaries’. Includes research on Vietnamese and Cham cosmologies, symbols and funeral customs; spirit stones; wandering souls; sacred sites, mediumships, shamanism. A 50 % Discount Coupon for the Smashwords eBook edition of The Trail of Gnosis: A Lucid Exploration of Gnostic Traditions by Judith Mann is available from March 3 through March 9. The coupon code is JN62B, which you paste in at checkout on Smashwords. Enjoy! 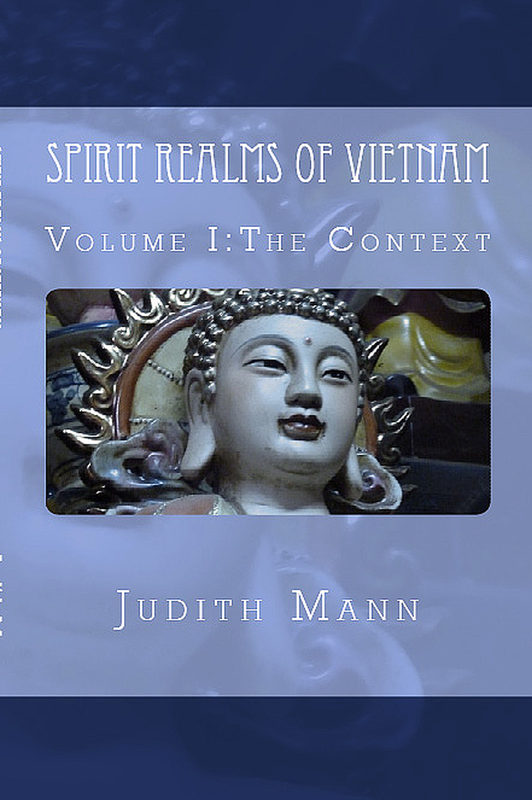 A 25 % Discount Coupon for the Smashwords eBook edition of Spirit Realms of Vietnam: The Context by Judith Mann is available from March 3 through March 9. The coupon code is ZR79Q , which you paste in at checkout on Smashwords. Enjoy! A FREE DOWNLOAD OF ‘EXPLORING THE SACRED IN VIETNAM: 2009-11’, #3 ON THE KINDLE BEST SELLERS ASIA TRAVEL LIST at http://www.amzn.com/dp/B00AZOM6G2. When you download ‘EXPLORING THE SACRED IN VIETNAM: 2009-11′ between February 10-11 please take the time to ‘like’, actually read and then give it a short review. Thanks! P.S. Missed the first two books of the trilogy, EXPLORING THE SACRED IN VIETNAM: 2006 and 2007? Access the first of the trilogy at: http://www.amzn.com/dp/ B00AXOT91Y. Access the second of the trilogy at: http://www.amzn.com/dp/B00AY7UG7G. FREE DOWNLOAD OF ‘EXPLORING THE SACRED IN VIETNAM: 2009-11’, #3 ON THE KINDLE BEST SELLER ASIA TRAVEL LIST at http://www.amzn.com/dp/B00AZOM6G2 is yours! When you download ‘EXPLORING THE SACRED IN VIETNAM: 2009-11 between February 8-11, please ‘like’ on Amazon and give it a short 20-word review. Thanks! 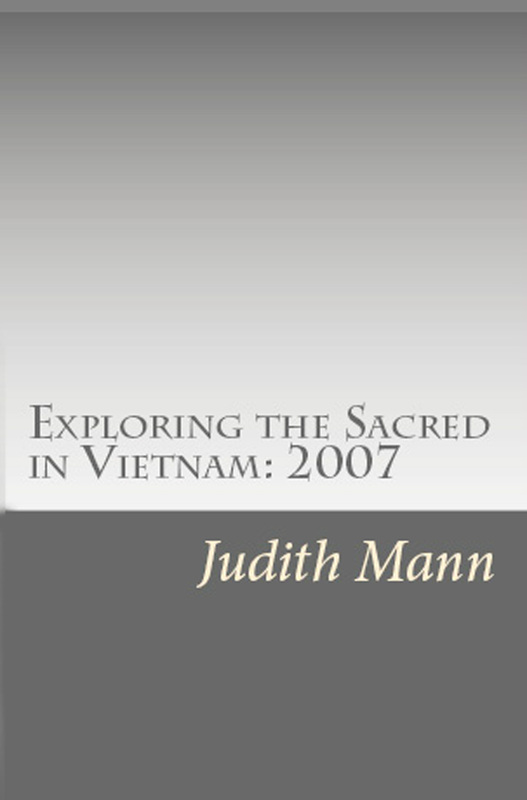 FREE DOWNLOAD OF ‘EXPLORING THE SACRED IN VIETNAM: 2009-11‘, at http://www.amzn.com/dp/B00AZOM6G2 is yours! When you download ‘EXPLORING THE SACRED IN VIETNAM: 2009-11’ between February 7 – February 11, please ‘like’ and give it a short 20-word review on Amazon. Thanks! A FREE DOWNLOAD OF ‘EXPLORING THE SACRED IN VIETNAM: 2007’, #3 ON THE KINDLE STORE BEST SELLERS ASIA TRAVEL LIST at http://www.amzn.com/dp/B00AY7UG7G. When you download ‘EXPLORING THE SACRED IN VIETNAM: 2007’ between February 2-3, please take the time to ‘like’, actually read and then give it a short review. Thanks! P.S. Missed the beginning of the trilogy, EXPLORING THE SACRED IN VIETNAM: 2006? Access the first of the trilogy at: http://www.amzn.com/dp/ B00AXOT91Y. FREE DOWNLOAD OF ‘EXPLORING THE SACRED IN VIETNAM: 2007’, #5 ON THE KINDLE STORE BEST SELLER ASIA TRAVEL LIST at http://www.amzn.com/dp/B00AY7UG7G is yours! When you download ‘EXPLORING THE SACRED IN VIETNAM: 2007 between January 31-February 3, please ‘like’ on Amazon and give it a short 20-word review. Thanks! When you download ‘EXPLORING THE SACRED IN VIETNAM: 2007 between January 23-27, please take the time to ‘like’, actually read and then give it a short review. Thanks!